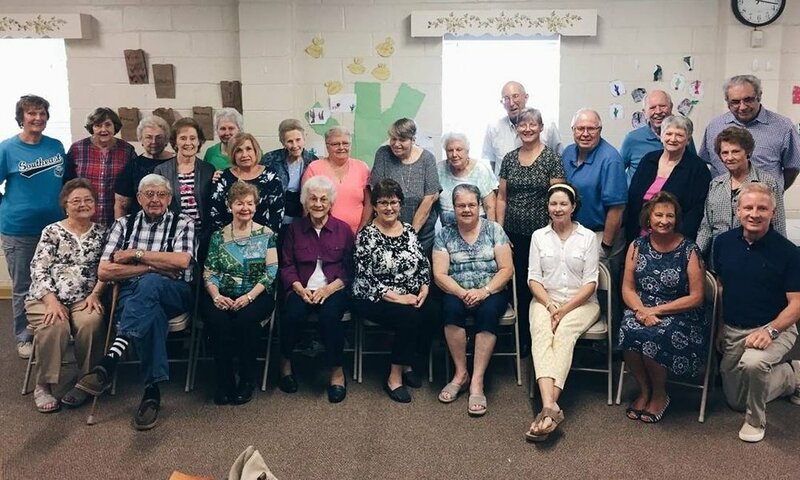 The M&M’s is our newly formed group of sweet senior adults at Matthews Memorial. They meet the fourth Tuesday of each month. Usually, the group meets at the church at 11:30 for lunch, a devotional time and a program. An exception is when they leave the church for a tour, a trip or a special event. Reminder postcards are sent for each meeting. For more information, contact Rev. Rita at revrita@matthewsmemorialumc.org.